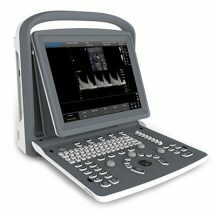 Detail Produk "Chison EBit 50 Vet Veterinary Software Color Doppler High End Portable Ultrasound"
Our high-frequency linear probe provides unparalleled detail resolution and superior contrast resolution with up to 18 MHz imaging frequency. These innovative algorithms have strengthened the image enhancement results significantly. The advanced chipset is used to ensure fast frame rate. With Super Needle, clinicians can see needle inside tissue more clearly during medical procedures. 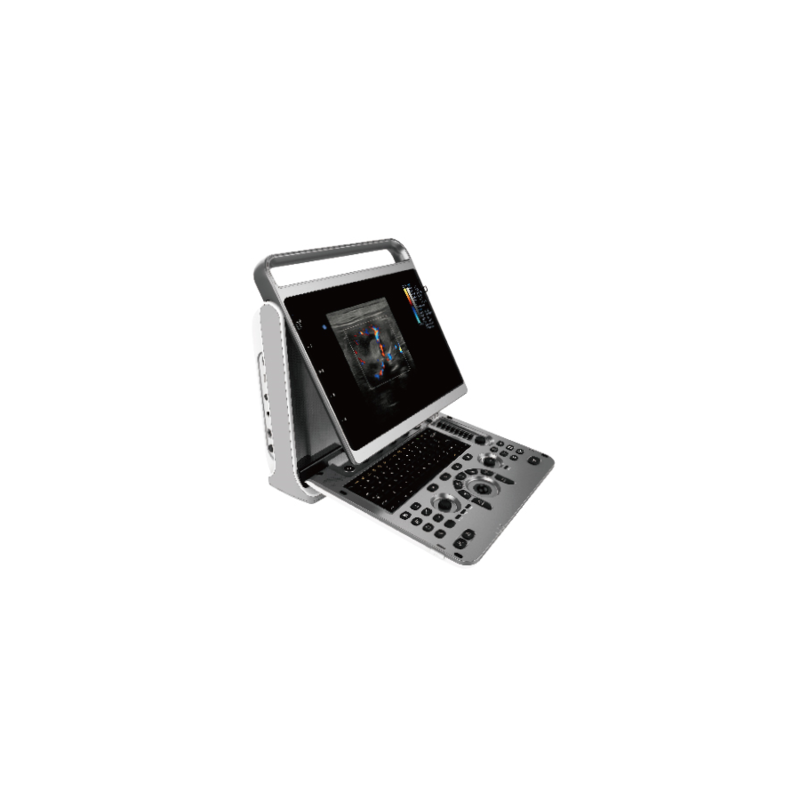 Compared to the traditional dual-beam, EBit 50 VET uses quad-beam to receive signal, thus doubles the volume of the signal received as well as the frame rate. 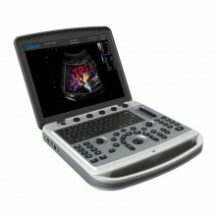 Higher frame rate ensures better diagnostic confidence and efficiency. 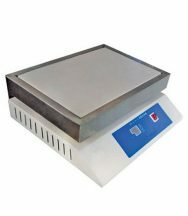 Especially for rapid movement of small animals. This adaptive color detection technology can automatically adjust the criteria of color and noise assessment in different tissues. As a result, the color sensitivity of low-velocity flow is greatly enhanced.